Welcome to the website of the Emergent Disease Foundation (EDF), a UK registered charity founded in 2010 to research and educate on emergent disease. EDF’s current focus is animal-to-human infections and infestations. In the modern age of human globalization, our transportation systems make remote, “exotic” locations more accessible than ever for both work and pleasure. One result of this human globalization is that we have formed an incidental super-express highway for potential pathogens to meet humans – speed-dating for exotic bugs and local people! 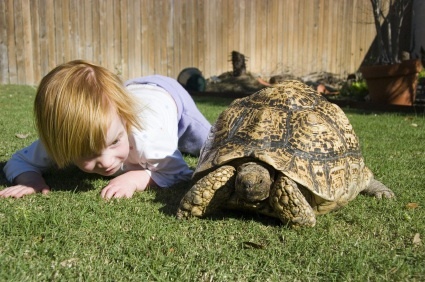 Children and other vulnerable groups especially should avoid all contact with exotic animals. The team behind EDF includes specialists in ecology, biology, medicine, and veterinary science. Understanding emergent disease encompasses all these subjects. EDF proposes to conduct research into various types of emergent disease – in particular animal-to-human infections (zoonoses), hospital acquired infections (nosocomials), and the problem of pathogens and biosecurity. We also aim to educate remote indigenous people about parasite infestations, and improve animal welfare conditions in order to reduce incidental shedding/cross-contamination/transmission of disease to humans. However, our current research and education focus is on zoonoses. Please see EDF’s publications page. Thank you for visiting http://emergentdisease.org. Emergent Disease: either a disease that is new or a disease that has long existed but which has for some reason has become a new problem.